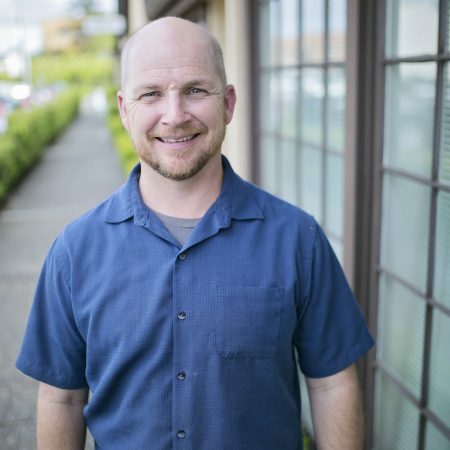 Having owned his own company specializing in new home construction for a decade, Dustin knows the business from foundation to roof and beyond. With a background equally strong in development and finance as well as several years’ experience in theatrical set design, he brings a unique aesthetic to Earthtone. Having built more than 20 custom homes under his own brand, Dustin knows how to move projects along, ensure that his customers remain engaged, and keep costs down. He is married with three children.